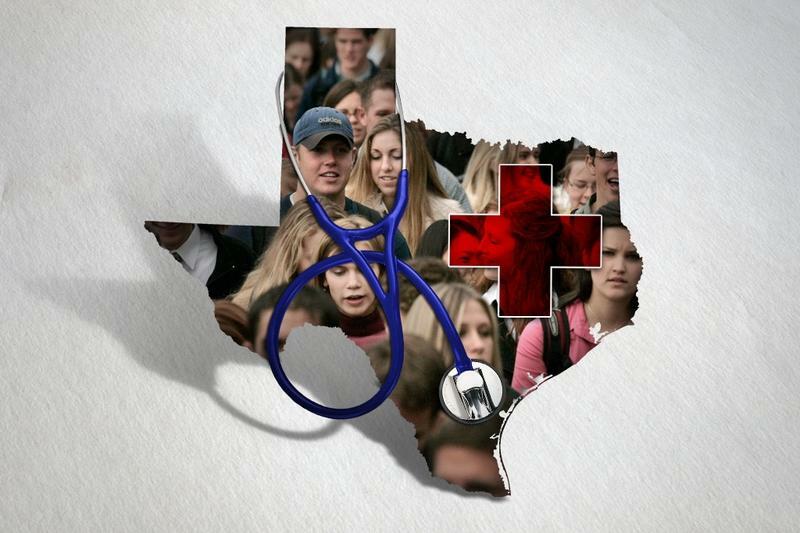 About 5 million Texans were uninsured in 2014, or 19 percent. That's down from 5.75 million the year before. The 2014 rate — part of the first comprehensive Census data to include a full year of enrollment under President Obama's signature health law — marked the first time Texas' uninsured rate fell below 20 percent in more than a decade. 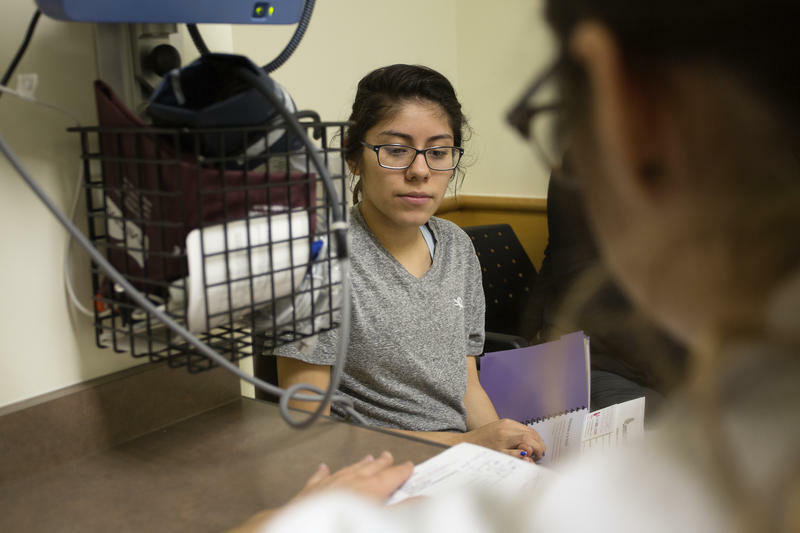 Advocates for the uninsured have argued that Texas could grant insurance coverage to more than 800,000 adults living in poverty here if the state were to expand Medicaid — an optional tenet of the federal health law. But the state's Republican leadership remains vehemently opposed to any sort of expansion. They've criticized Medicaid, the federal-state insurer for the poor and disabled, as an inefficient and broken program. 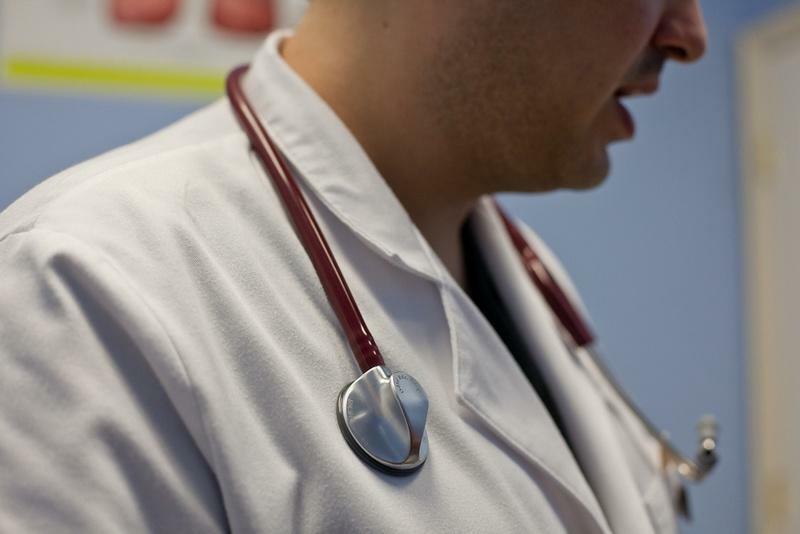 The U.S. Census Bureau found that in general the 2015 uninsured rate in states that expanded Medicaid eligibility was lower than in states that did not expand eligibility. Only four other states had insurance rates higher than 13 percent — Alaska, Oklahoma, Florida and Georgia. None of them had expanded Medicaid as of January 2015. California, which expanded Medicaid, had the second-largest number of uninsured people with 3.3 million uninsured residents.